Our popular co-curricular debating and public speaking activities are a great way for students to develop self-confidence, respect for others and improve their general knowledge. Debating and public speaking help students to develop their research skills and ability to sustain an argument, and present a point of view and rebuttal. Students have the chance to meet people from other schools and the wider community, and to work both independently and as part of a team. Current students and families can find out more about our regular training and competitive debating events on My Northcote High. We have a number of teams for Years 9 to 12 students to participate in the Debaters Association of Victoria (DAV) competition, which runs five debates each year between March and July. 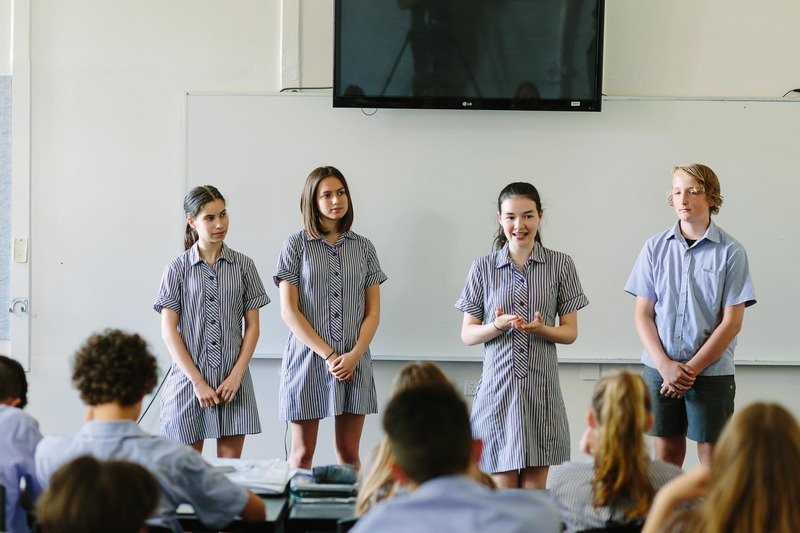 Students in Years 7 and 8 also have the opportunity to learn basic debating skills at a series of workshops run by DAV and as part of our school program. We also participate in an annual debating competition organised and generously supported by the Lions Club, Northcote branch. Several local government and non-government secondary schools are involved in the competition. Every year we organise a Year 6 public speaking competition for local primary schools as part of our Year 7 Transition Program. This event also allows Year 6 students to demonstrate their skills on the big stage in front of an audience of invited guests, parents and teachers. This is a genuine community event and a great way to celebrate the skills and talents of Year 6 students. We also run a Year 7 and an international student public speaking competition every year.